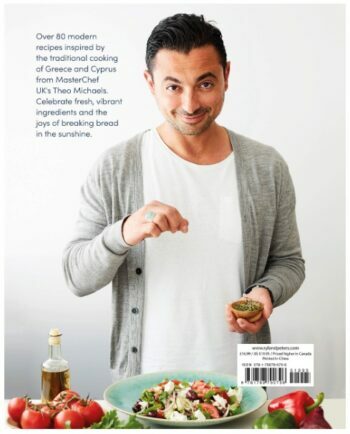 Theo’s third cookbook and most anticipated is available from the 9th April 2019. 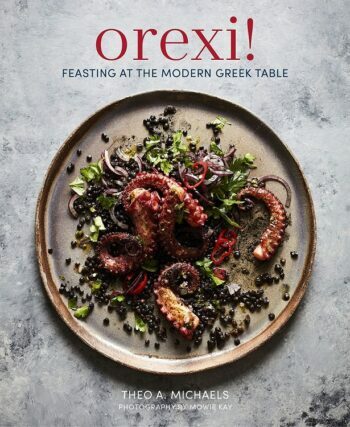 A collection of over 80 classic and modern recipes from MasterChef semi-finalist Theo Michaels; paying homage to his heritage by championing new modern dishes inspired by the flavours of Greece and Cyprus. Organized in chapters entitled Meze, Sea, Land, Sun and Fire, Theo’s recipes evoke a sense of connection to nature, seasonality, abundance and sociable eating. 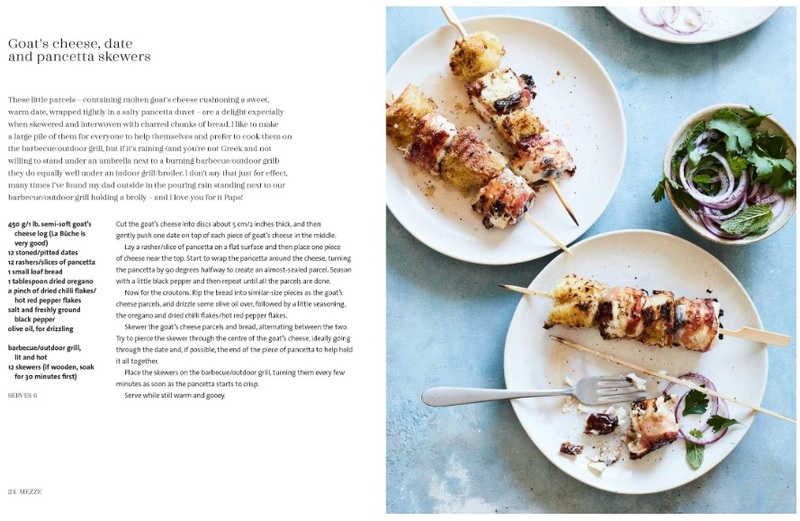 Fresh ingredients sing from the plate, from juicy watermelon and glossy kalamata olives, to fragrant oregano-roasted lamb and delicate vine-leaf-baked sea bass. Meze features mouth-watering small plates for sharing from whipped dips to meatballs. The sea is woven into Greek culture and seafood is a staple; enjoy the freshest fish and shellfish cooked simply and served with a squeeze of lemon juice. 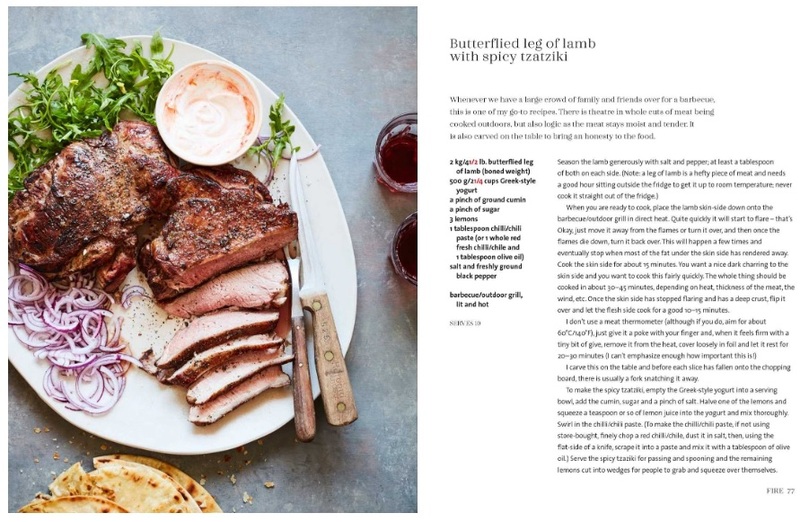 Meat is a huge part of the Greek diet – rabbit, goat, chicken, lamb are the mainstay with pork enjoyed at Easter celebrations. Cooking over charcoal is part of daily life. 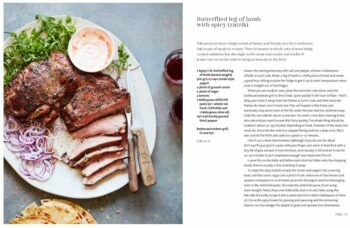 The Cypriots use a large rotisserie famous for its souvla (long skewer), while mainland Greece make souvlaki and both BBQ and oven-roasted dishes are included here. Greek yogurt, along with artisan cheeses (feta, halloumi etc.) can be eaten hot (saganaki) or shaved into vibrant salads and the traditions of ‘horta’ means there are plenty of vegetable dishes to enjoy. Finally, Greek desserts are often just a sweet note to savour with a bitter black coffee or you may prefer a Greek-inspired cocktail such as an Ouzo Sour.